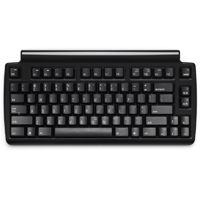 Evoluent Essentials Full Featured Compact Keyboard. 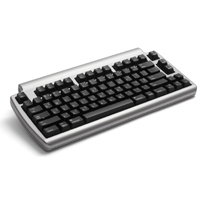 Click here for the Mini Quiet Pro Keyboard. Click here for the Laptop Pro Keyboard. 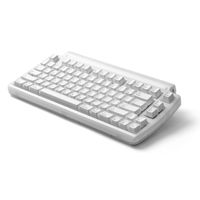 Click here for the Mini Tactile Pro Keyboard.